Thanks for your interest in joining TRUE. 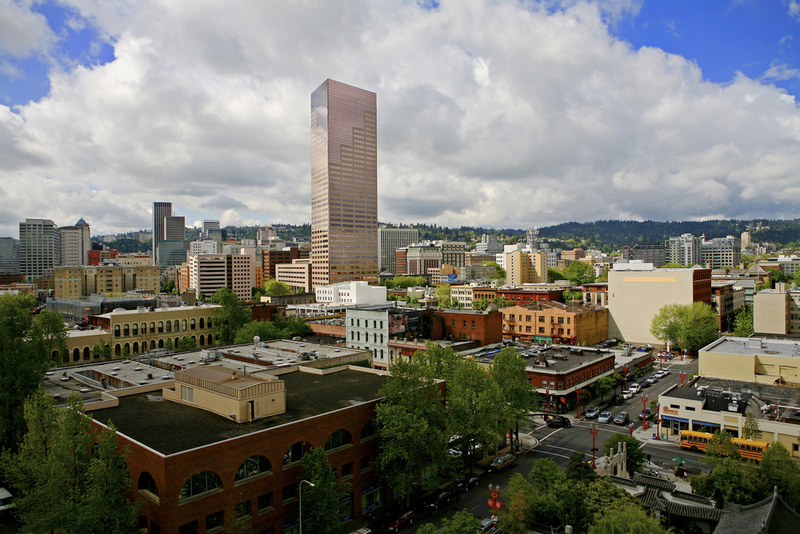 In addition to expanding our Portland, Salem and Eugene markets, our goal is to grow throughout the West and Northwest. If that describes you, please share your background and goals with us. We would love to know your history and what you hope to achieve by joining our firm.